The densely populated Ontario municipalities that have said no to cannabis stores are a "painful haircut" to pot retailers' expectations, but some remain optimistic that some cities will give them the green light down the line, industry players say. Municipalities in Canada's most populous province had until Tuesday night to opt in or opt out of recreational pot shops within their boundaries and 337, or roughly 81 per cent, said yes, according to the Alcohol and Gaming Commission of Ontario. While Toronto and Hamilton did opt in, other large centres such as Mississauga and Markham were among the 77 municipalities that said no, dealing a blow to would-be pot retailers who wanted to tap their dense populations and relatively high income levels, said Stuart Rolfe, an analyst with Veritas Investment Research. "These are huge head counts... It's a painful haircut to your expectations," he said. Recreational pot has been legal since Oct. 17 but currently can only be bought in Ontario through a government-run website. Private retail stores are set to open on April 1, but the provincial government limited the initial number to 25, citing cannabis supply shortages as a factor. Earlier this month, 25 entities were selected through an AGCO lottery to be able to apply for those retail licenses. After the lottery period ends on Dec. 19 of this year, the market will be widened to other retailers. Several municipalities that said no indicated they wanted to gauge the ramifications of retail cannabis elsewhere, and will reconsider allowing pot shops in their own region at a later date. Under AGCO rules, those who opt out can change their mind at a later date but the decision to opt in cannot be reversed. Much can change in the next six to 12 months, said Nick Kuzyk, chief strategy officer of retailer High Tide Inc., which has a half-dozen stores open in Alberta and 28 under construction. "The municipalities that have opted out will be monitoring those that opted in... It will be interesting to see who will revisit and change their decision at a later time. And it's up to industry and the operators of these 25 stores to earn those opt-ins, and make municipalities feel comfortable." High Tide's entry into the Ontario cannabis retail lottery was not selected, but Kuzyk said the company continues to be in discussions with some of the 25 winners. The company has roughly 20 conditional leases on retail properties in Ontario, but will wait to see how things unfold over the lottery time period, and whether the cannabis supply situation abates, he added. These decisions to allow or ban cannabis stores also has an impact on licensed producers that, along with their affiliates, cannot have a retail license under AGCO rules but can do farm gate sales at one of their cultivation facilities, down the line. 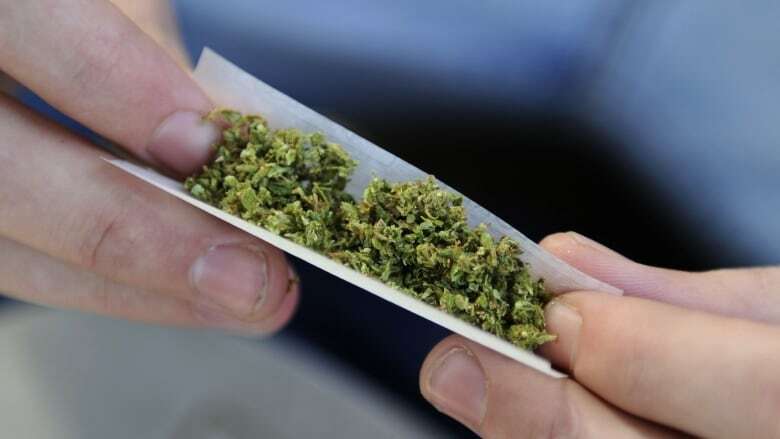 As well, expect cannabis retailers to set up shop near municipalities that have opted out, said Brenna Boonstra, director of quality and regulatory at Cannabis Compliance Inc., as residents look beyond their town borders to buy pot. "You could reasonably expect to gain business from the municipality that opted out, if they are in close proximity," she said. Cannabis Compliance is working with lottery winner Clint Seukeran, owner of CGS Foods Inc., whose first choice for a location, Brampton, opted in, said Boonstra. There is still a considerable constituent of stakeholders, such as residents of these towns and cities, that can accept cannabis in principle but not in their backyard, said Rolfe. However, saying no to legal cannabis stores may not keep pot out, he said. "That's the dilemma," Rolfe said. "You have the opt out, but then you also have the illegal market that will then be able to set up, and perhaps deal with the fines whenever they come and wait out the police raids."